The Peoples Democratic Party has said that going by the multitude that turned up for Atiku’s Kano State rally, it is quite clear that Buhari has lost the state. PDP, via Kola Ologbondiyan, then said all this is still pointing to the fact that the incumbent President is set to lose the forthcoming elections. 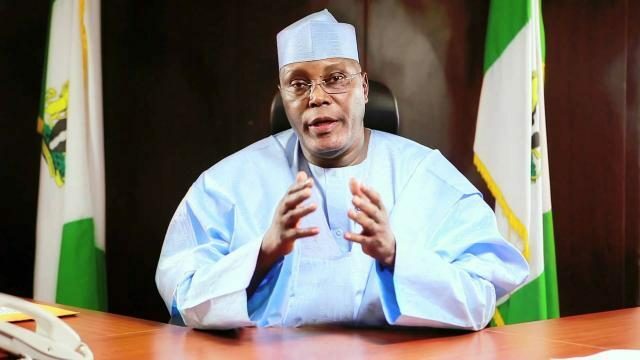 His words, “The spontaneous jubilation by Nigerians across the entire Kano State, in receiving Atiku Abubakar, reinforces their rejection of President Buhari for impoverishing the people with his incompetence as well as endorsing corruption in the state. “The complete rejection of President Buhari in the face of the soaring acceptance of Atiku Abubakar across the country, particularly in the North West states of Kano, Sokoto, Jigawa, Kaduna, Kebbi, Zamfara and Katsina, which were hitherto considered as Buhari’s stronghold, has clearly displayed that Buhari and the All Progressives Congress have come to the end of the road.